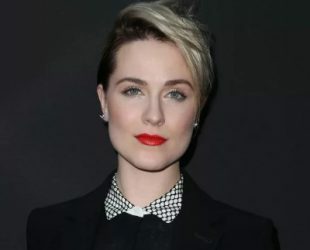 Evan Rachel Wood was born on 07 September 1987 in Raleigh, North Carolina, United States Is an actress, musician and model. Her parent also are actor and actress. She graduated Cary, North Carolina. After received home school diploma. Circle Talent Agency, Creative Artists Agency. At the age of 9 in Digging to China, 1998. Dance, singging, swimming, rollerblade, horseback riding. She has black belt in teakwondo.